In Ngāi Tahu tradition the mountain Aoraki is an ancient atua (demi god) who with his brothers came down from the heavens on a waka (canoe) to visit their step-mother. When they set out to return Aoraki made a mistake reciting his karakia (incantation) and the waka became stranded on a reef and overturned. Aoraki and his brothers were marooned they turned to stone, their hair turned white and they became the highest peaks of Kā Tiritiri o Te Moana – the Southern Alps. Aoraki is our revered ancestor who represents creation, and connection to the natural environment. Aoraki centres the Ngāi Tahu iwi (tribe) firmly in Te Waipounamu — the South Island of Aotearoa, New Zealand. 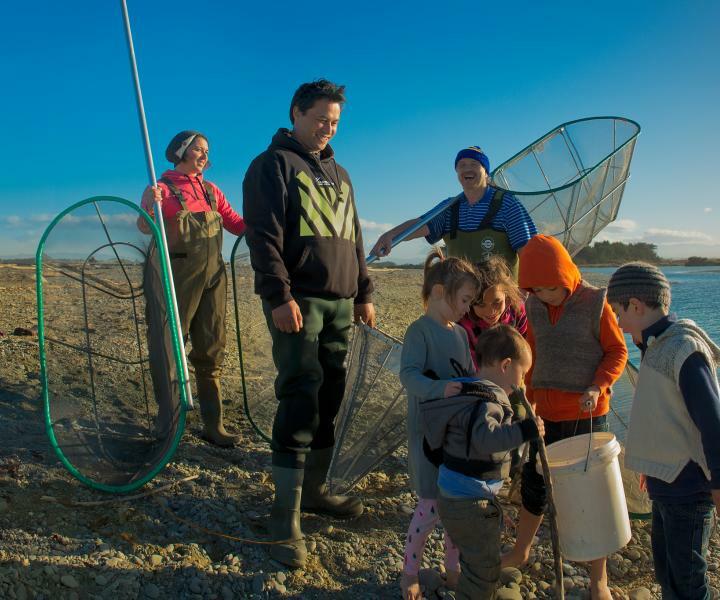 For centuries Ngāi Tahu have been living in harmony with the landscape and discovering new ways to trade and use resources, including pounamu (greenstone) from the rivers, and food harvested from the land and waterways. 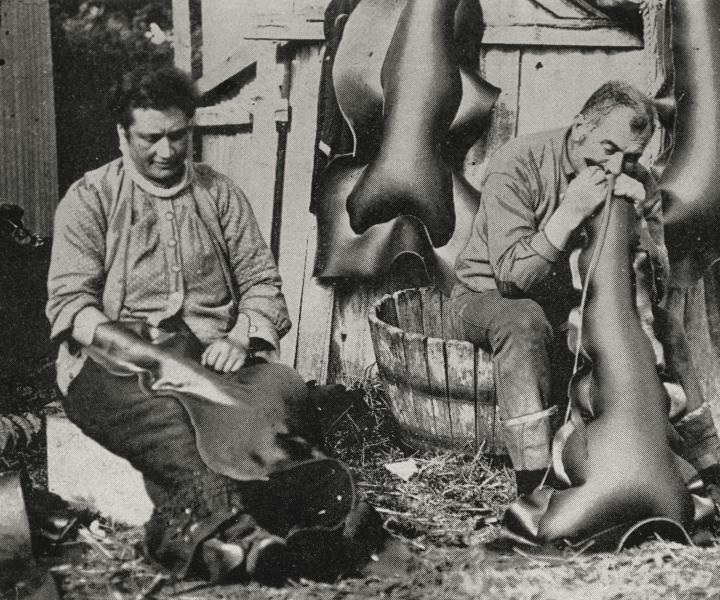 When Europeans arrived in Te Waipounamu we provided provisions to visiting ships, and adopted the larger, more stable sea-faring vessels to set up trade with Australia. 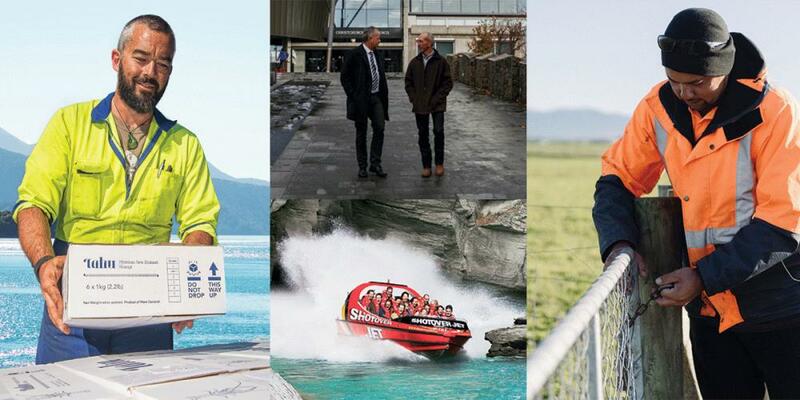 We are Ngāi Tahu Holdings, we are an investment company, and another chapter in the tribe’s long commercial story. 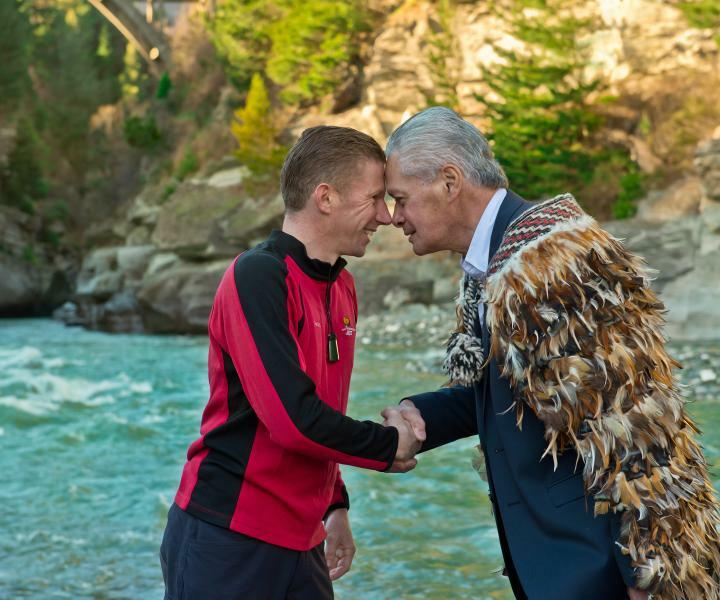 Like our ancestors, we are committed to prosperity for Ngāi Tahu in this generation and the next.